Sword of Boromir for sale is a single-handed sword that measure 39 inches in all. 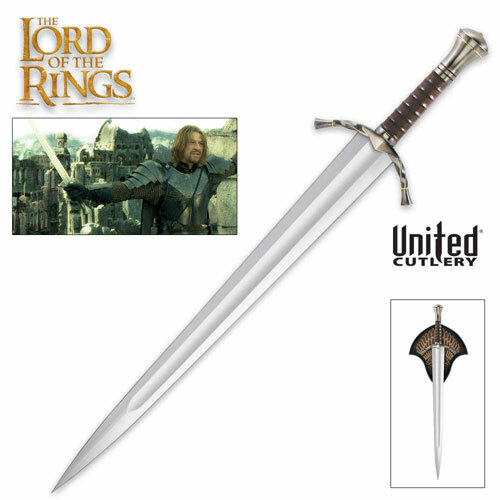 The highly collectible Boromir Swords are officially licensed replicas from the popular Lord of The Rings movie trilogy. They are meticulously crafted from the real film prop seen on screen in the LOTR movies. They have a wide fuller on the diamond-shaped blade. 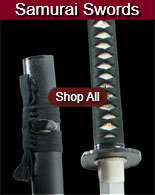 The unsharpened 30 3/16th inch blade is crafted of polished 420-stainless steel. The ornate guard is formed from a single square-edged steel piece that was twisted and curved into the final crescent shape. Like the guard, the pommel is also shaped from a simple steel piece. 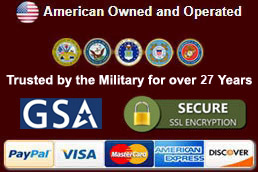 They include a Lord of the Rings Movie Certificate of Authenticity and a wooden wall display plaque. The wooden display plaque features intricate silk screen designs. 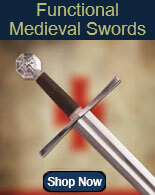 These swords are manufactured by United Cutlery. 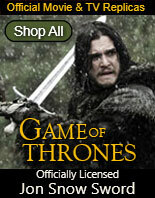 Buy the Sword of Boromir from the Lord of the Rings movie trilogy for $259.99.